Steve J Ray has been a guest on 4 episodes. 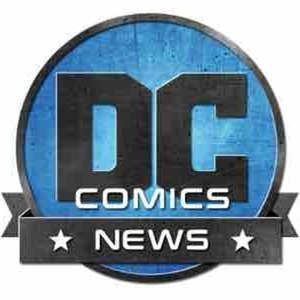 On the second episode of the DC Comics News Podcast, DCN Editor-in-Chief, Josh Raynor, dives into the world of DC Comics, Movies, and Television. He also welcomes DC Comics News and Dark Knight News writer Steve J Ray for a review of Nightwing #42!